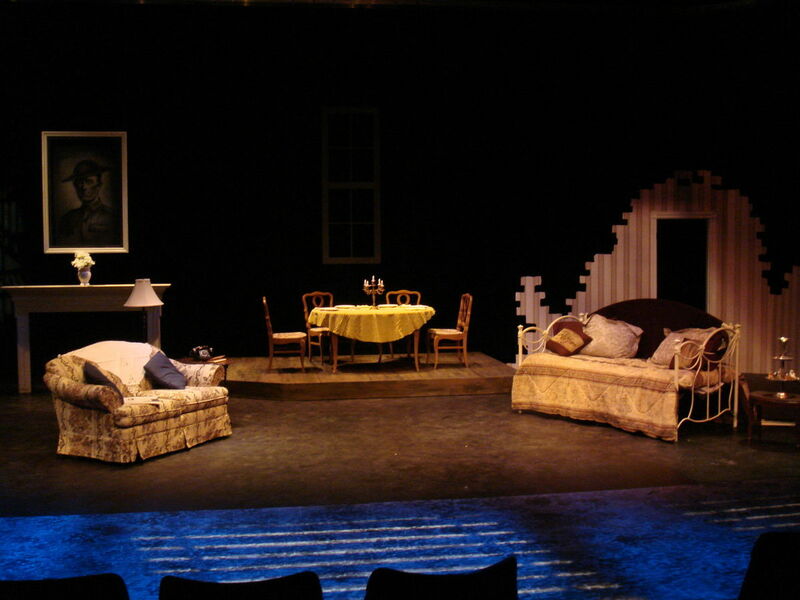 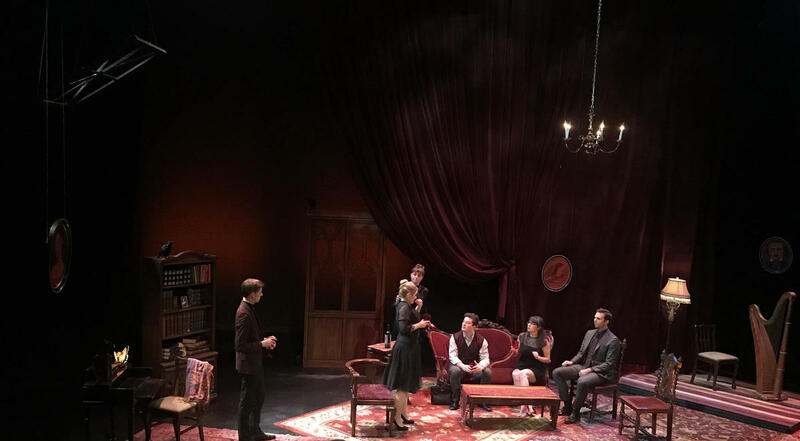 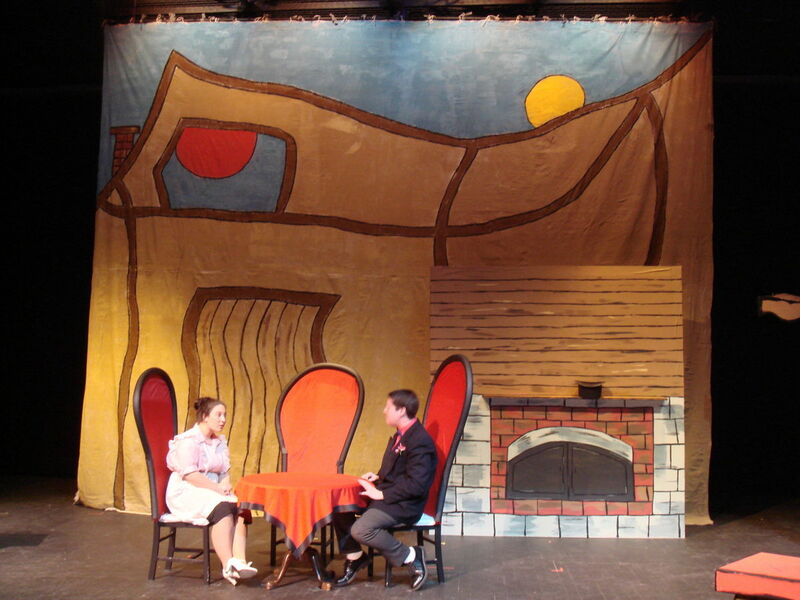 The Set was called "outstanding set design" by Home Reporter News. 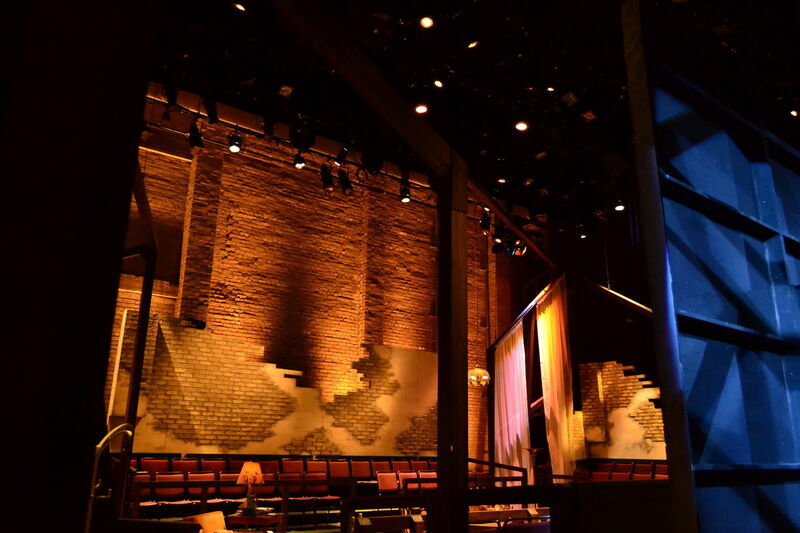 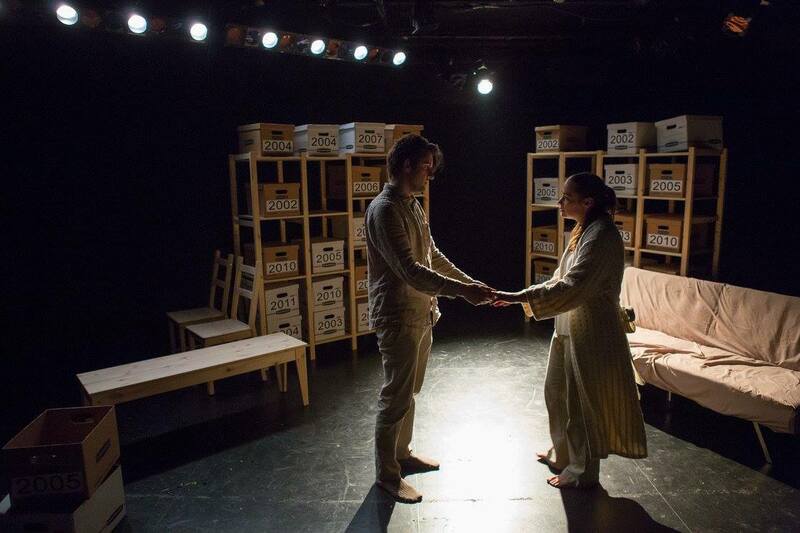 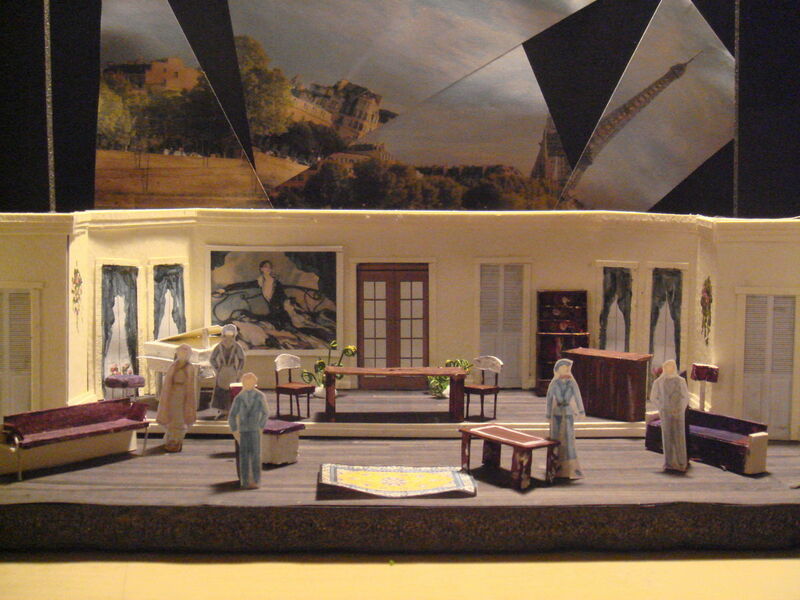 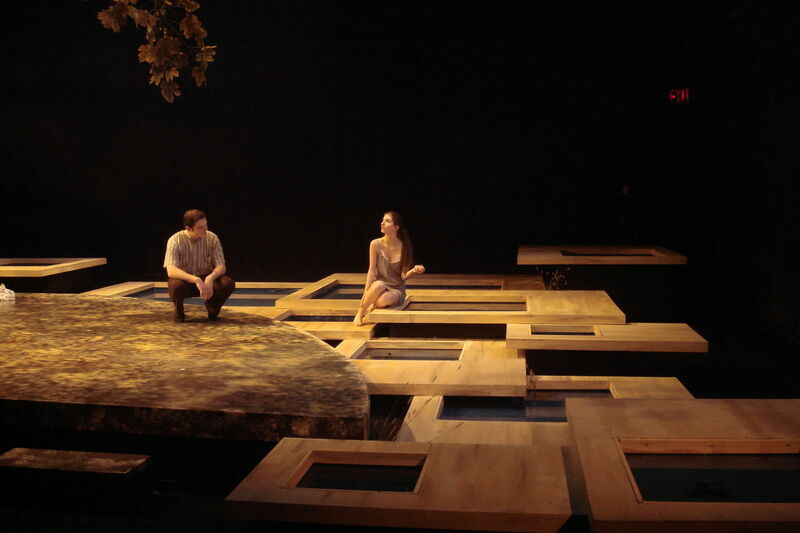 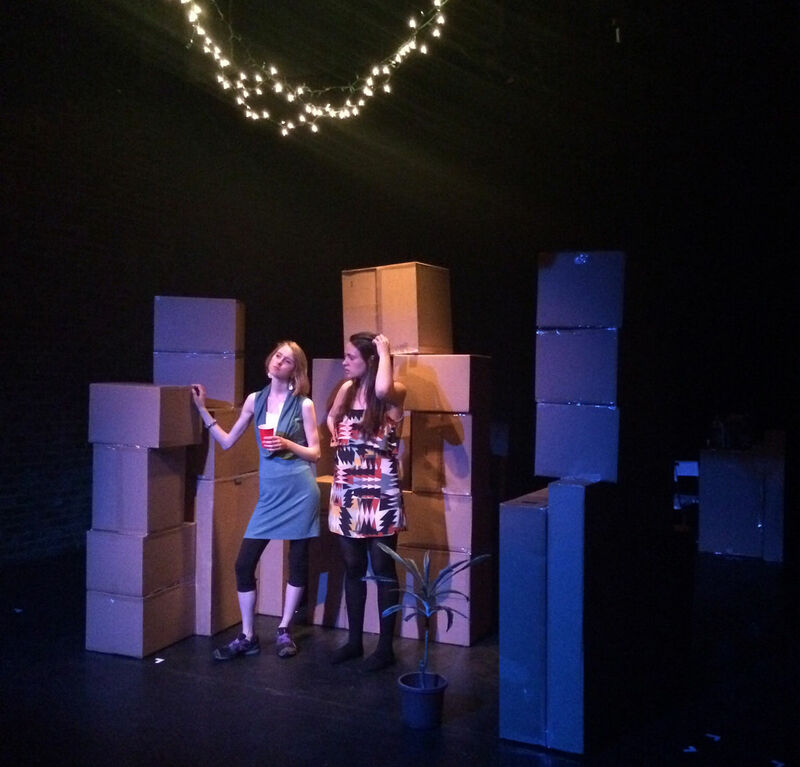 The set was called â€œa visual beauty, an architectural gemâ€ by Staten Island Advance. 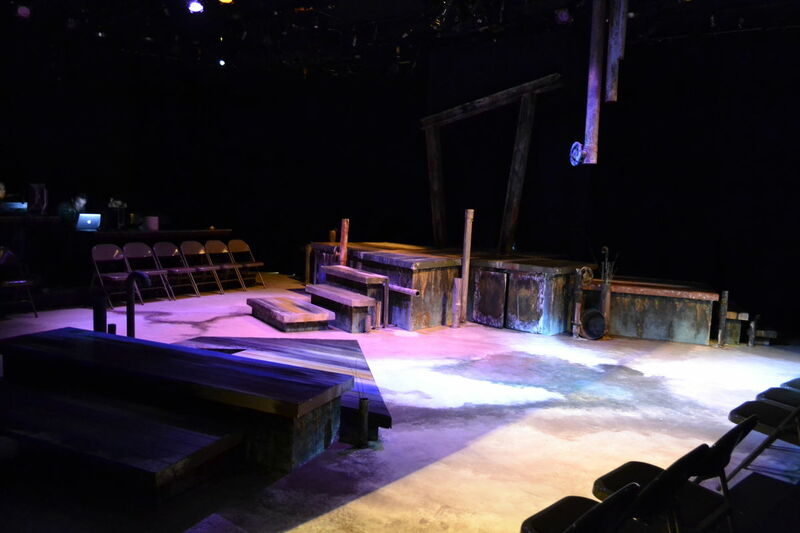 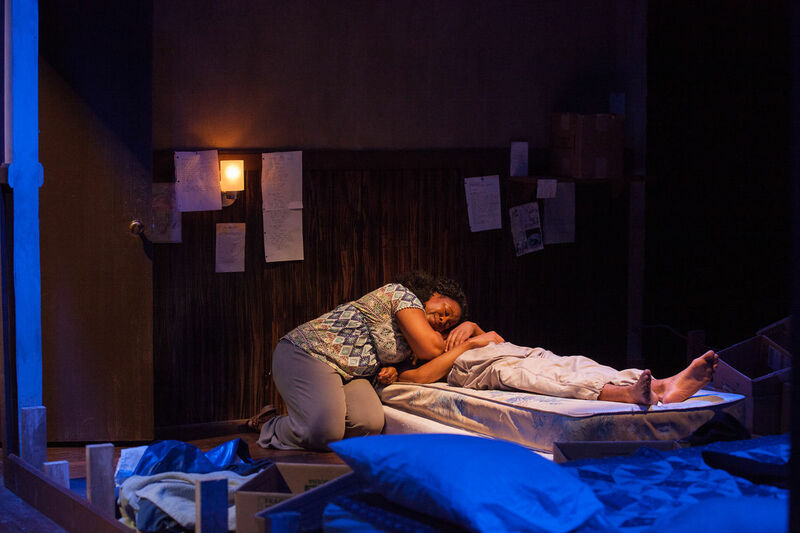 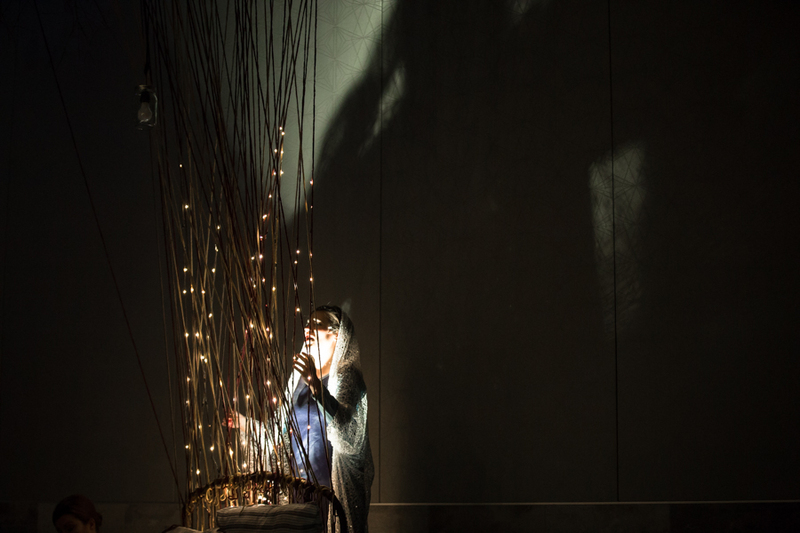 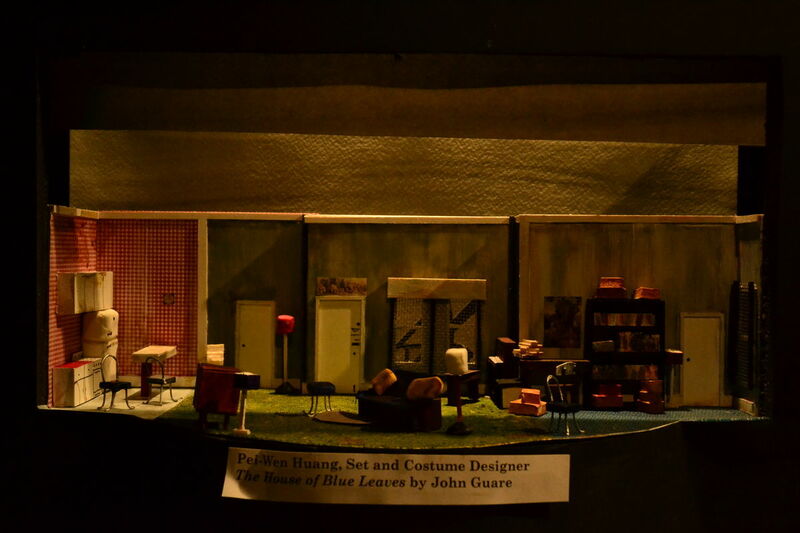 Pei-Wen Huang was awarded the Kennedy Center American College Theater Festival (KCACTF) Certificate of Merit for Set design for this design. 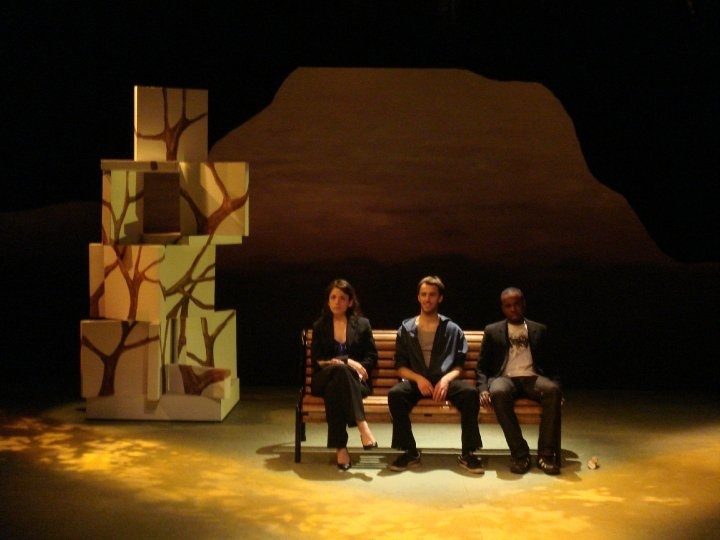 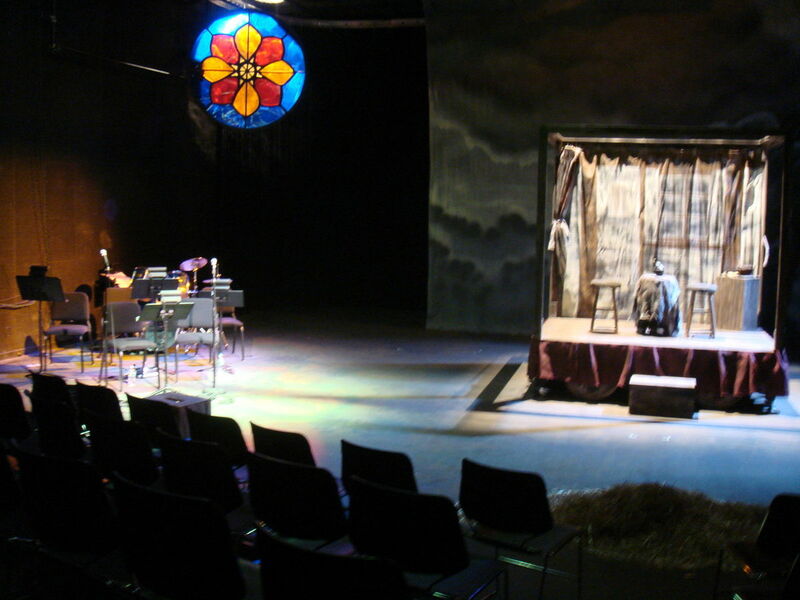 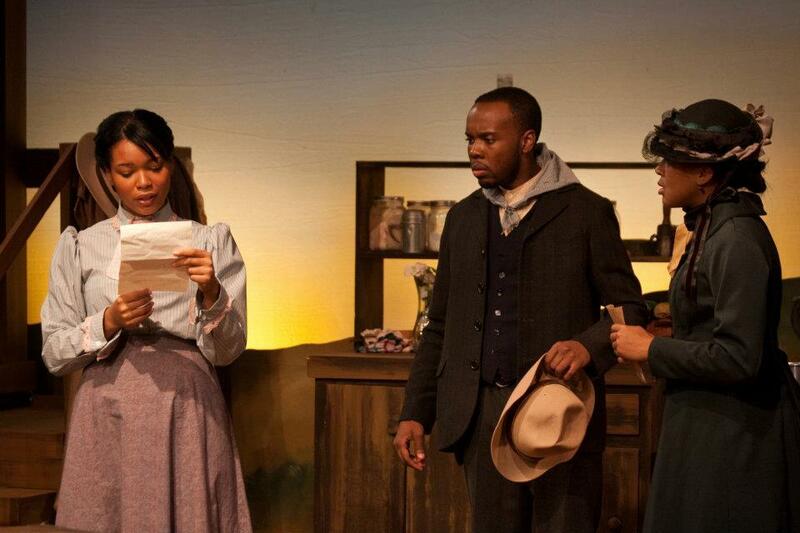 Vinegar Tom, which was named one of the top 2007 college theatre productions in the Northeast by the American College Theatre Festival.